In 1957, there was the biggest April fools’ joke ever. The BBC Panorama show aired a three minute recording of a Swiss family harvesting strings of spaghetti from spaghetti trees. With the British being unfamiliar with what spaghetti was in the 1950’s, they believed that what they were seeing in this BBC broadcast, to be true. At the time everyone was phoning the BBC, asking about how they would be able to grow a spaghetti tree themselves. 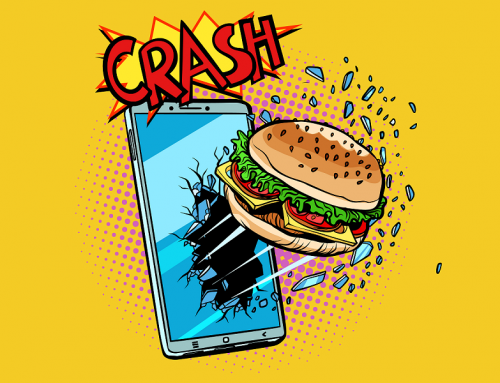 Decades later it is still said to be one of the biggest April fools’ hoaxes in history. 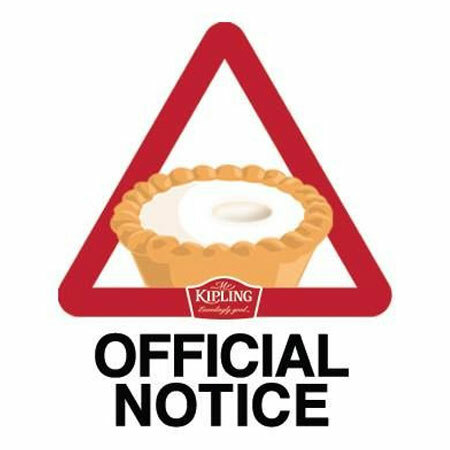 Mr Kipling has had to remove the cherries from the Cherry Bakewells for health and safely reasons. Now they are just plain Bakewells! 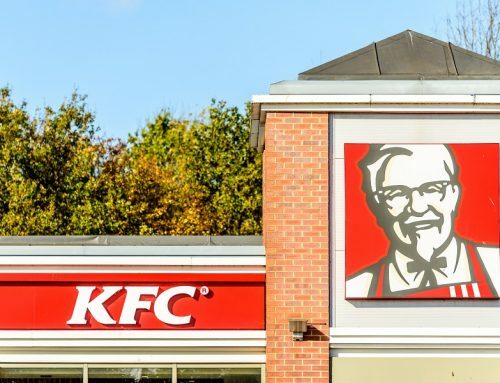 Pizza Hut are giving away 500 scratch and sniff t-shirts, where you can scratch and sniff the pizza. They are also going to start selling the “Just Crust” Pizza, as customers have voted the crust to be the best part of a pizza. Zizzi have revealed that they grow spaghetti from trees. That is why they have so many trees in their restaurants. Image copyright – Mr Kipling. 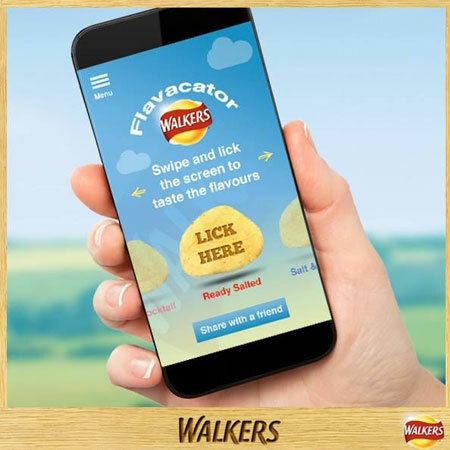 Walkers have invented the new “Flavacator” App, where you can taste different flavoured crisps through your phone. 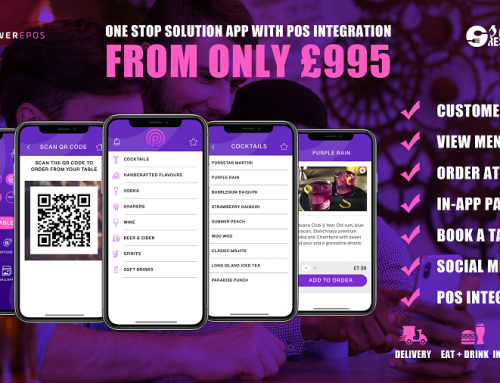 Similar to Walkers, Malibu has also created an App where you can taste different flavoured cocktails on your smartphone. 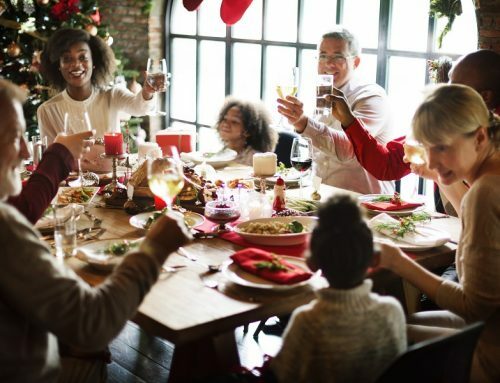 BBC Good Food has created “smell the recipe” technology where you can smell an image of an empty plate and will be able to smell what food dish it is. 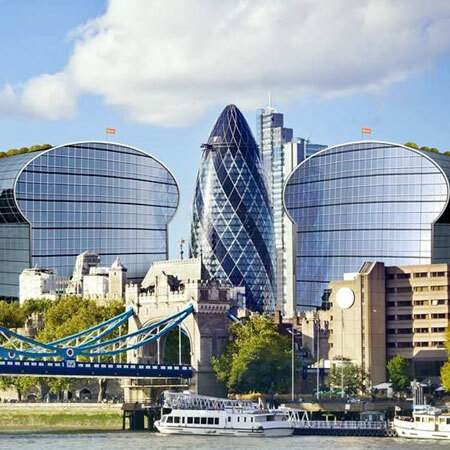 Warburtons announced that they have made plans to build two new offices in London which will “sandwich” the Gherkin building. 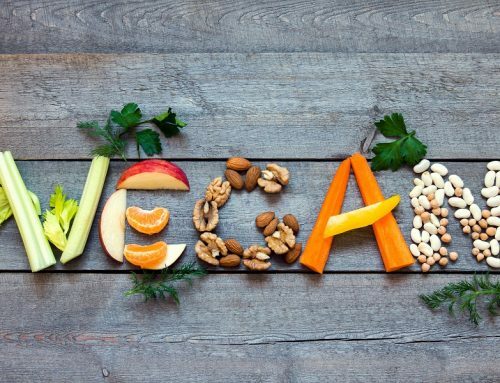 The Daily Express and ITV’s This Morning Show, announced that there are now square shaped eggs being laid by hens at a Suffolk farm, which may mean that this could be the end of our normal eggs. The Supermarket Iceland has created a new pizza; The Prawn Ring Pizza. They hope that this will be a popular new choice of pizza. 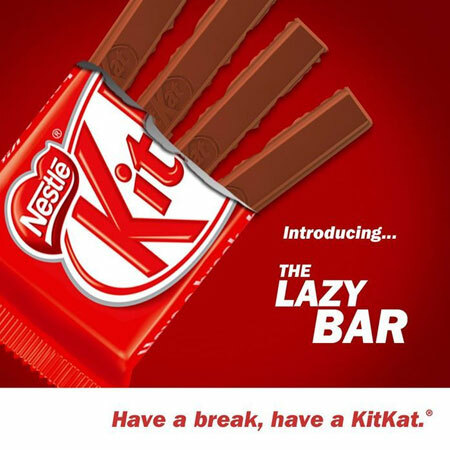 KitKat have produced the Lazy KitKat Bar where the biscuit fingers have already been snapped for you. Fox’s Biscuits have revealed that you can grow your very own coconut tree by planting a coconut crinkle biscuit into a pot and wait for it to grow. Wall’s Cornetto have produced the perfect summer fragrance; Eau de Cornetto as part of their Eau de Ice Cream fragrance collection. 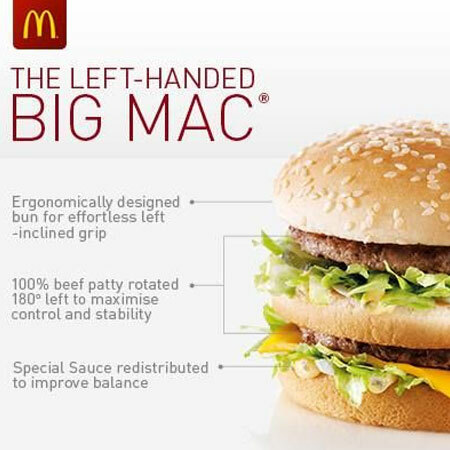 McDonald’s have created the left handed burger, this is great for those who are left handed. Ginsters have created a caviar and white truffle pasty, this is designed especially for those with expensive taste! Subway revealed the latest dessert Sub! A sub with banana and chopped nuts. Many fell for this one! There have been many good April Fools’ jokes today, however it is very doubtful that any of them will ever come close to fooling people as the spaghetti tree story did back in 1957.